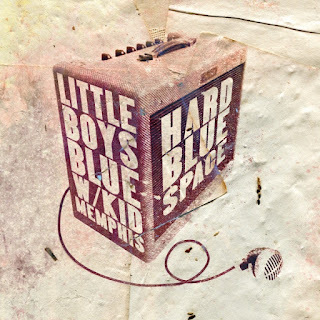 I just had the opportunity to review the most recent release, Hard Blue Space, from Little Boys Blue w/ Kid Memphis and it's a super dose of solid blues. Opening with Six Feet Down, a real nice blues groove with interwoven tones of Kid Memphis on guitar, JD Taylor on vocal, Dave Thomas on B3, David Mallard on bass and Mark Brooks on drums. Excellent opener. On 12 bar number, Loving Kind, Alex Taylor, Andrew White run the rhythm as Kid solos and JD handles vocals and harp. With it's primary backbone based on Chicago blues, this track has great feel. Blues Bug really sits down low giving JD the opportunity to really shine on vocal and harp. Sure footing and nicely phrased guitar work by Kid makes this my favorite on the release. R&B track, Cold Inside shows a different dimension of the band with Steve Cropper like rhythm and strong vocal delivery by JD. 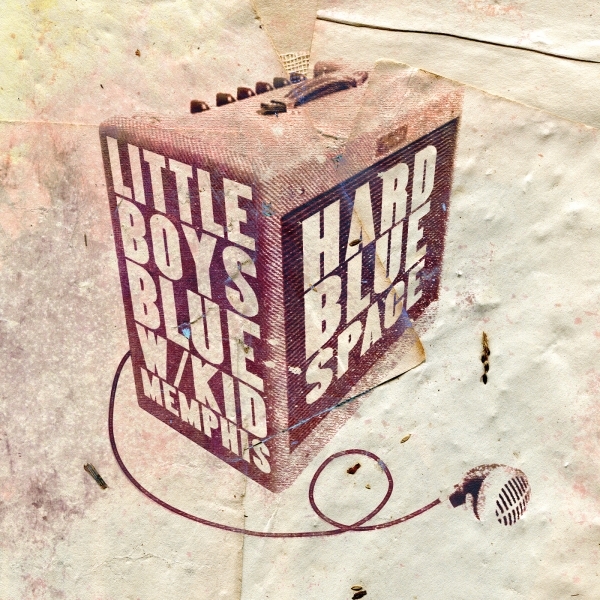 Fluid guitar runs by Kid Memphis and stinging harp attack compliment JD's lead vocals. Might As Well is a cool boogie track with swinging piano lead by Thomas and tightly focused vocals and clean guitar lead by Kid. Another of my favorites is funky, Got A Mind of Your Own soulful harp soloing by JD complimenting his own solid vocals. Very nice. Lumbering, If The Blues Start Calling, has a great feel and a great thumping bass line under excellent slide guitar work by Andrew White (think ZZ top slow blues). Wrapping the release is shuffle track Going Back To Memphis with tight blues styling. JD's effortless harp playing, paired with a solid bottom and vocals make this a super closer for a really nice release.